Thermodynamic data of polymer solutions are paramount for industrial and laboratory processes. These data also serve to understand the physical behavior of polymer solutions, study intermolecular interactions, and gain insights into the molecular nature of mixtures. 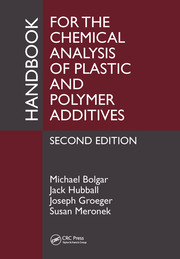 Nearly a decade has passed since the release of a similar CRC Handbook and since then a large amount of new experimental data have been published, which is now compiled in this book. 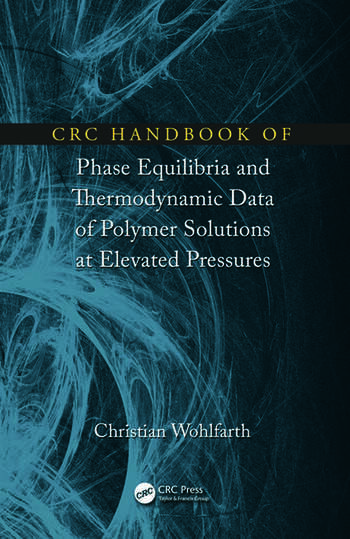 The CRC Handbook of Phase Equilibria and Thermodynamic Data of Polymer Solutions at Elevated Pressures features nearly 500 newly published references containing approximately 175 new vapor-liquid equilibrium data sets, 25 new liquid-liquid equilibrium data sets, 540 new high-pressure fluid phase equilibrium data sets, 60 new data sets describing PVT properties of polymers, and 20 new data sets with densities or excess volumes. 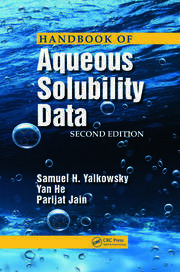 The book is a valuable resource for researchers, specialists, and engineers working in the fields of polymer science, physical chemistry, chemical engineering, materials science, biological science and technology, and those developing computerized predictive packages. Christian Wohlfarth is an associate professor of physical chemistry at Martin-Luther University Halle-Wittenberg in Germany. He wrote his PhD thesis on investigations of the second dielectric virial coefficient and the intermolecular pair potential at Carl Schorlemmer Technical University in Merseburg. 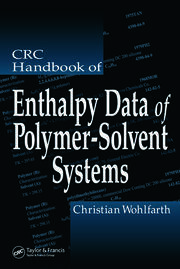 Dr. Wohlfarth’s main research focuses on polymer systems. Currently, his areas of research interest include molecular thermodynamics, continuous thermodynamics, phase equilibria in polymer mixtures and solutions, polymers in supercritical fluids, PVT behavior and equations of state, and sorption properties of polymers. He has published approximately 100 original papers as well as various books.